The Diver Scallops are a local favorite at the Trellis Room, which is Mobile's only 4-Diamond restaurant. The Battle House Renaissance Hotel & Spa is one of the premiere hotels in Mobile. Thoughtfully restored to its original grandeur, it is now a proud member of Historic Hotels of America. With luxurious rooms to suit any taste – our Presidential Suite offers a private patio replete with hot tub, fire pit and decorative fountain – we cater to business and pleasure. For the active guest, we offer on-site tennis court, driving range, and outdoor pool. And for those in need of last-minute grooming, our salon offers a full range of services for men. A unique fusion of Asian dishes and Southern Gulf Coast favorites. 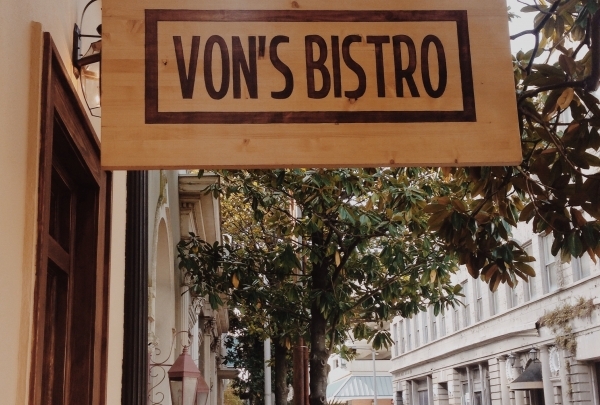 By embodying flavors inspired by Asian cuisine and Southern classics, Von's has become one of Mobile's newest hits. Friendly staff, great food, and excellent service will have you wanting to eat here every day. The pad Thai is one of their best sellers and a must have! 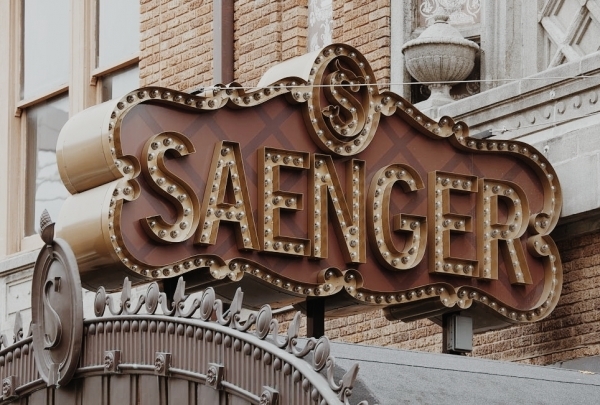 The Saenger Theatre is a Mobile landmark, known for its architecture and ties to local cultural history. The Saenger Theatre is a historic theater in the Lower Dauphin Street Historic District in Mobile, Alabama. It was dedicated in January 1927 and has hosted thousands of performers throughout its history. Locally and nationally know artists are featured weekly and performances range from country music shows to ballet performances. 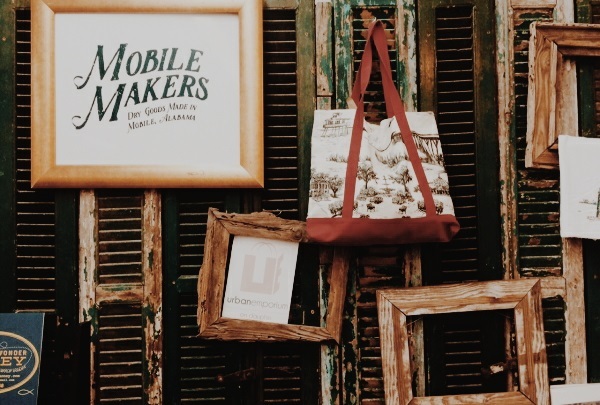 Carrying a large selection of women's clothing and jewelry, Urban Emporium is the place to go for local Mobile merchandise. 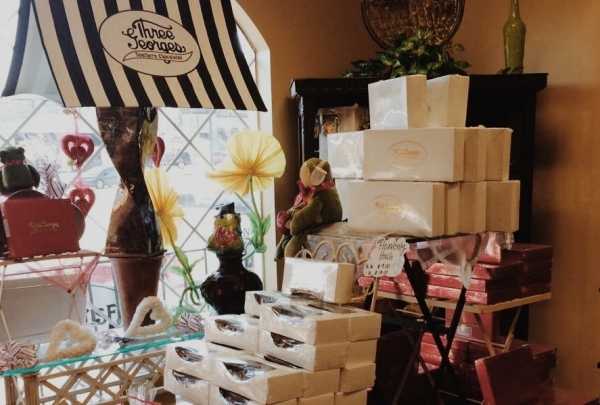 They also offer a selection of candles, soaps, and lotions that are also made locally. 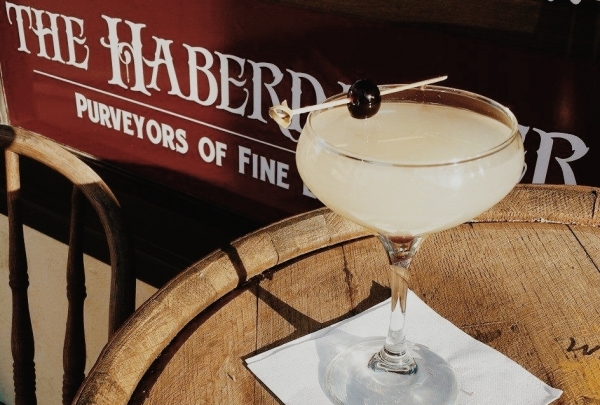 Located in a historic building dating back to pre-Civil War days, the Haberdasher is a cozy spot to enjoy a handcrafted cocktail or a large variety of beers. 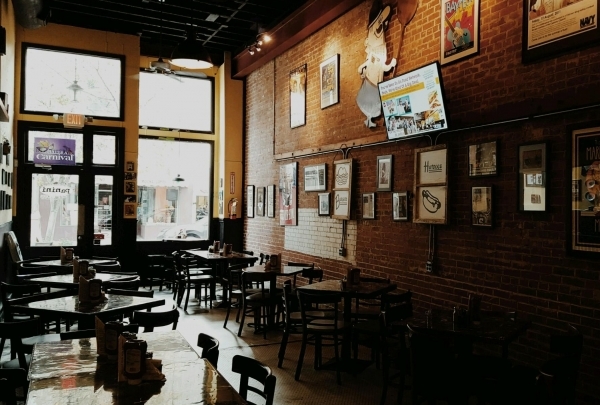 This casual little bar offers daily drink specials, occasional live music, and a food bar in the back. 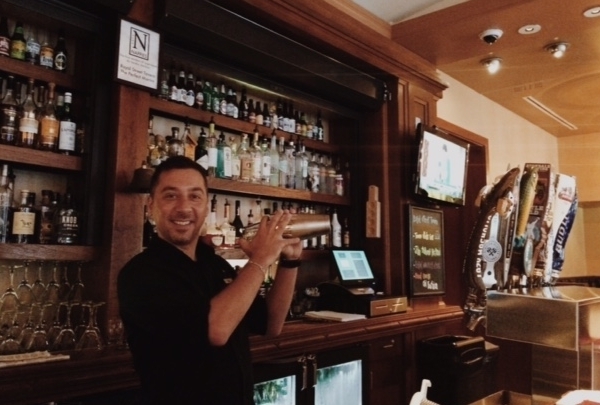 Come join in on the fun after work for happy hour starting at 5 PM. 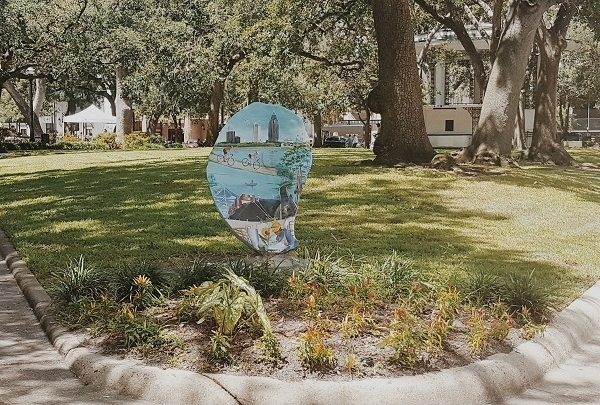 The Oyster Trail is a educational and fun art treasure hunt located throughout downtown Mobile. This treasure hunt is fun for the entire family. To play, look for the large fiberglass oysters that have been decorated by local artists and can be found throughout the downtown area. Visitors to this trail are guided by a trail map which provides locations of the oysters. Mobile's true farm to table restaurant. Featuring unique twists on Southern classics, Noble South never disappoints. "A taste of the South." 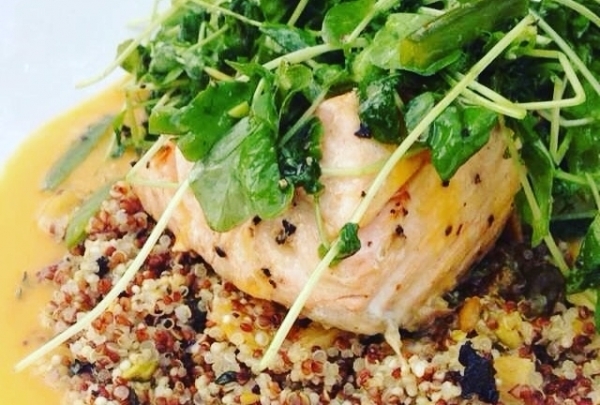 The owner/head chef has focused an emphasis on locally and regionally sourced ingredients by personally handpicking fresh, local produce and meats; therefore, the lunch and dinner menu not only changes seasonally, but daily, so be sure to check out the freshest of items that Mobile has to offer. 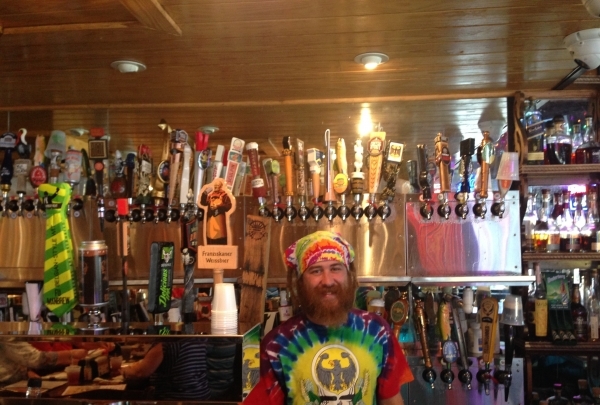 With 102 different beers on tap, this bar has everything a beer lover could ever dream of. Known mostly for their wide selection of draft beers, Loda Bier Garten has become one of Mobile's finer late night spots. 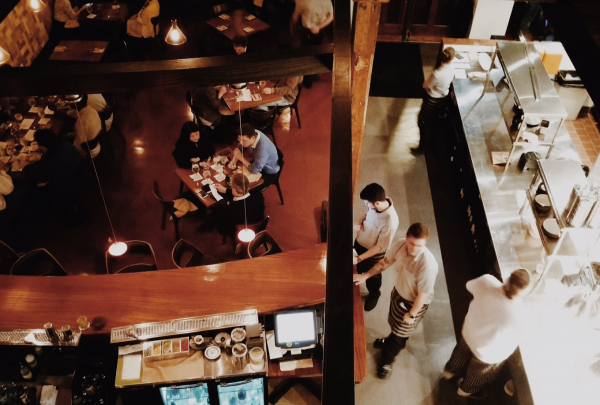 Whether you're looking for a quick drink or great food and service, they'll have everything you need. Make sure to try one of their gourmet burgers, brats, or knots! Charming bookstore in the heart of downtown. 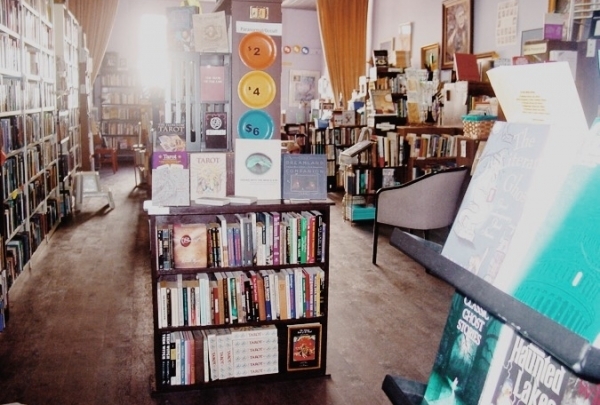 Unusually great selection of local, used, and foreign books as well as literary classics. 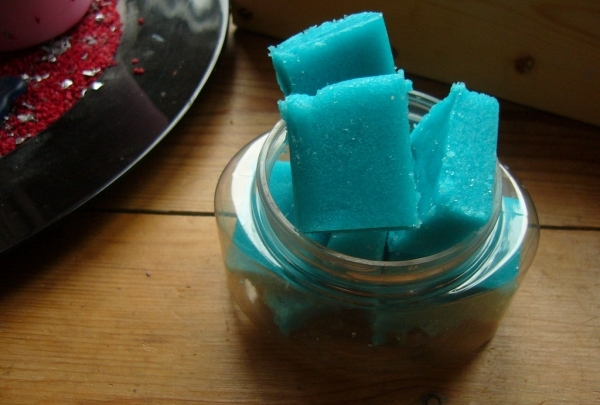 This is a one-stop shop for all the sweet homemade goodies you could hope to buy. Three Georges has been one of Mobile's favorite traditions since 1917. This Mobile landmark is known for its divine chocolate treats. In addition to sweet southern chocolate, Three Georges also offers decadent ice cream and specialty gift baskets. Exploreum provides a fun and educational experience for visitors of all ages. This Science Museum offers many interactive exhibits and an IMAX Theater. With more than 150 hands-on science adventures, this is the perfect place for family fun and learning. 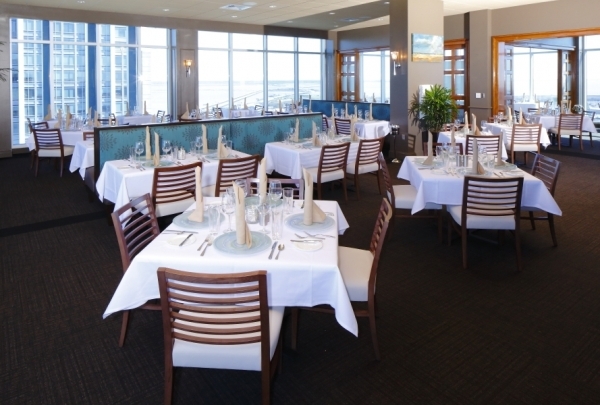 Upscale restaurant that also features a local flair with seafood and the best view in the city. Dauphin's offers a delightful fine dining experience. If you just want to enjoy the gorgeous view, come up for a handcrafted cocktail or two. Discover music as it was meant to be heard at this intimate performance venue that showcases both local and national talent. Cut, color and style your way to a whole new you. This salon's luxurious beauty treatments will have you looking your best in no time. Coffee isn't JUST coffee. Try their award winning coffee or a tasty gelatotini to perk you up. Coffee from all over the world sits inside this quaint little shop only a few blocks from the hotel. With daily drink specials and fun nights full of trivia and bingo, Serda's is the place to be if you're looking for a quick pick me up. 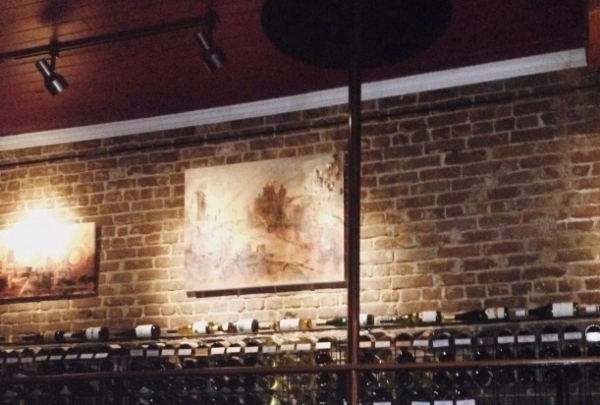 By offering varieties from across the world, Firehouse is a utopia for any wine enthusiast. 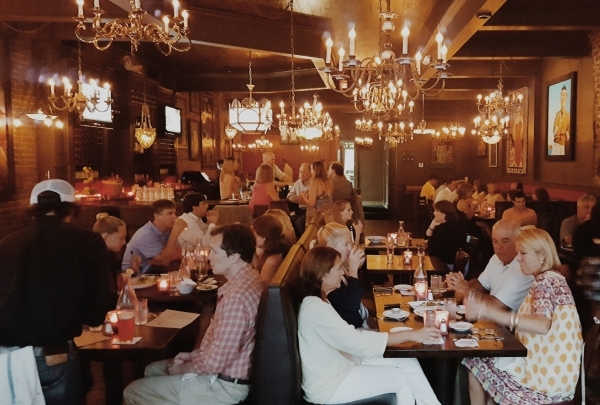 Relax and enjoy local art at their 24-foot copper bar or semi-private back room, or drop in to grab a dram to go at the retail store located within featuring more than 100 different varieties of wines and beers. No matter what your taste Firehouse always delivers joy to every customer. Bar with craft drinks and a concert location. 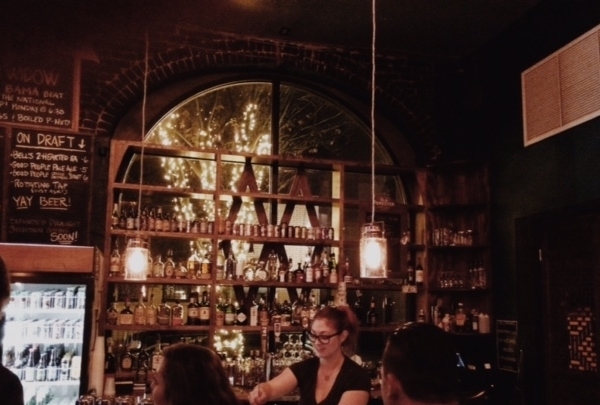 Fun atmosphere with craft drinks, talented bartenders, and a stage for live music. Usually, there is trendy live music on the weekends, making this a unique spot to hang out. Gastropub with small plates featuring modern American cusine inspired by Japanese dishes. Saisho is Japanese for "the new beginning." 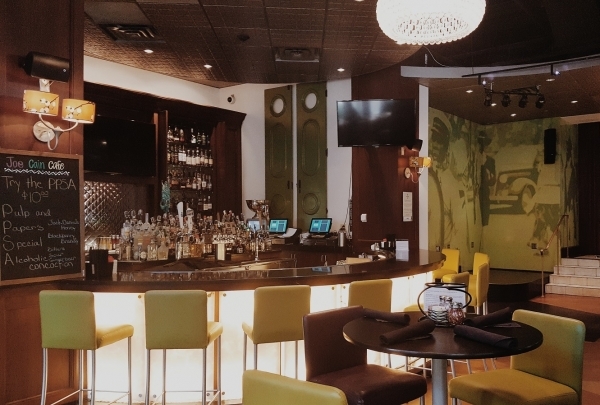 They feature small plates that are meant to share in a cozy and welcoming atmosphere. Circa-1836 building with offerings from American cafe fare to British high tea. They offer a delightful local twist on eggs Benedict - their eggs Cathedral are truly a southern favorite. Great breakfast spot in the heart of downtown. Breakfast and lunch spot that features beignets with a Mobilian twist and delicious, handcrafted sandwiches. The owner, Pete, who is a local food enthusiast always creates fresh, delicious items just right for breakfast or during lunch break. 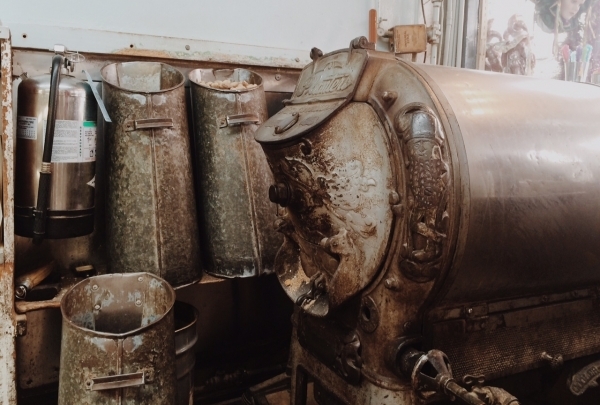 Open since 1947, the A&M peanut shop offers peanuts roasted in their 90 year old roaster. Here you can purchase peanuts roasted in the shop's 90 year old roaster. They also come boiled or simply salted. You can also indulge in a wide variety of other sweets, dried fruits, and healthy snacks. 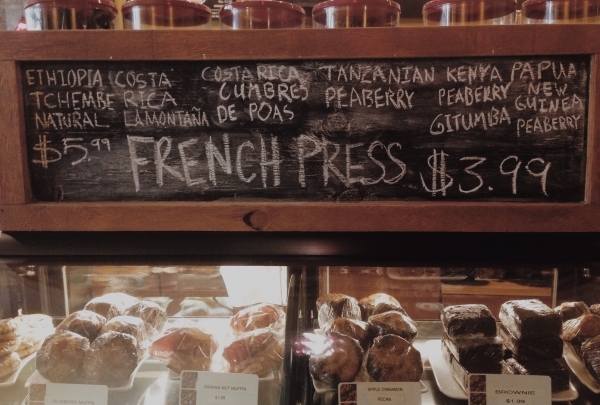 Charming coffee shop with early breakfasts plus lunch & dessert in a neighborhood setting. 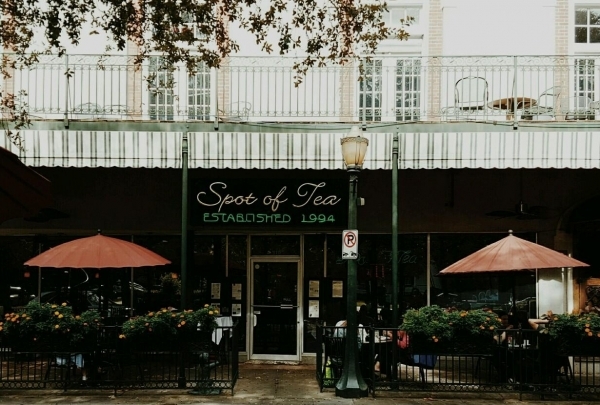 Cream And Sugar is located in downtown Mobile's Historic District. It is an old house that feels cozy and warm when you walk inside. It offers many made-from-scratch items. 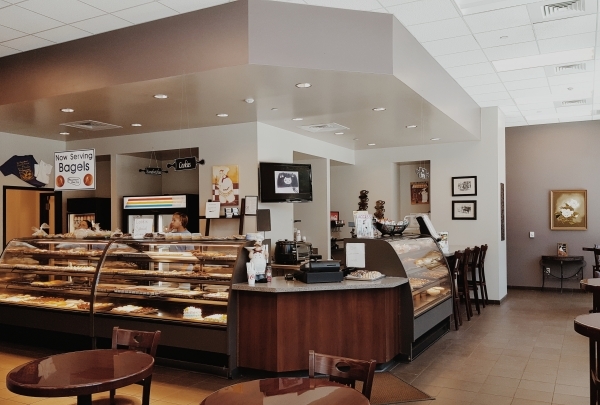 It's the perfect place to get a treat or sit and enjoy a delightful breakfast. A museum unlike any other in the world. 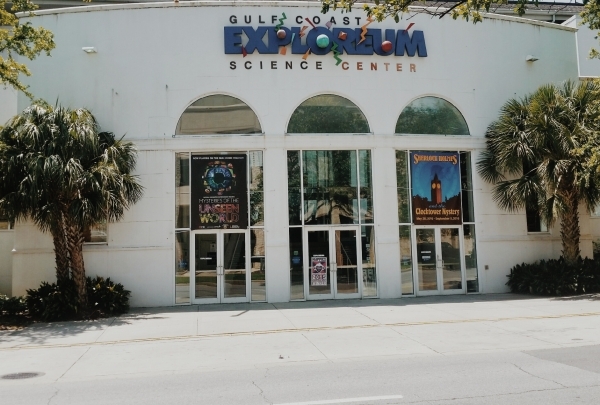 GulfQuest is a family tourist destination offering over 90 interactive exhibits. This extraordinary museum has a great layout and plenty of activities for kids and adults. 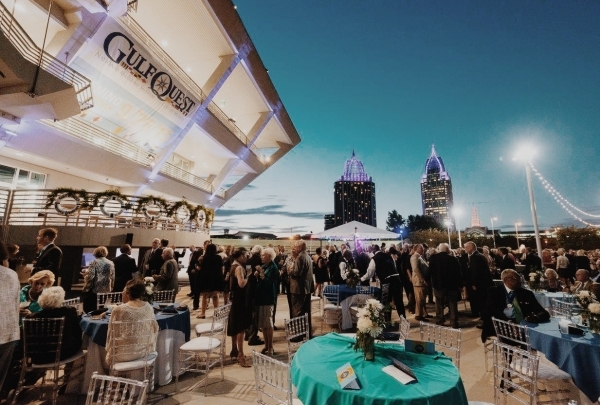 GulfQuest also offers a waterfront dining experience at The Galley cafe. Award-winning happy hour with Mobile's best martini! This piano bar offers delightful music featuring sing-along favorites and some original songs by local legend John Anthony. If you don't feel like straining your vocal cords, you can watch the the skilled bartenders craft drinks with fresh and local ingredients. Mardi Gras themed sports bar and restaurant. Joe Cain Cafe was named after the man that revived Mardi Gras In 1866. Joe Cain honors Joseph Stillwell Cain Jr. in a relaxing casual atmosphere, serving delicious pizzas, paninis, and house-made spirits. 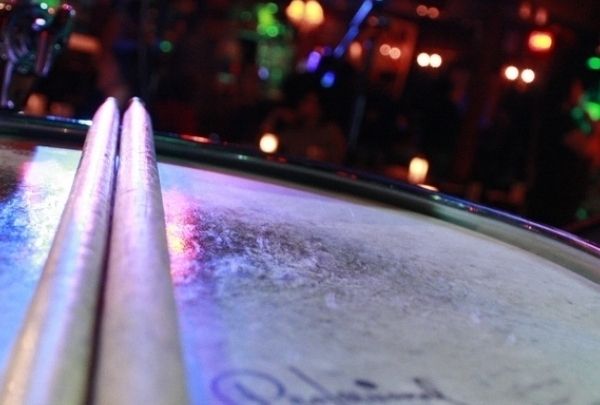 This sports bar provides music and a big celebration each year on the official Joe Cain Day during every Mardi Gras. 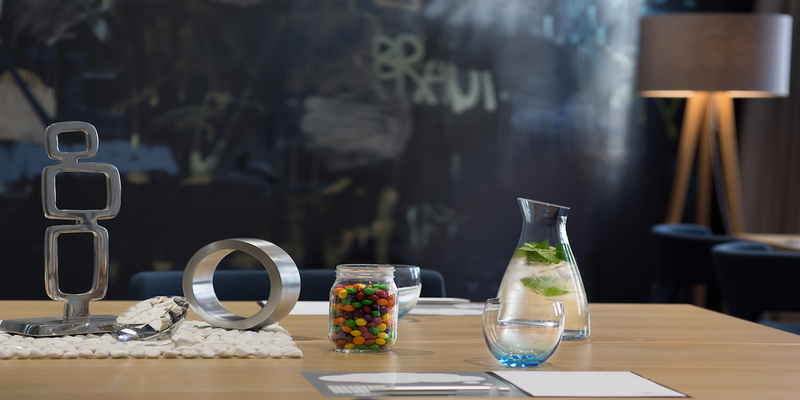 Casual dining where less is more. Indulge in this Southern restaurant with a twist. They offer five of everything: appetizers, entrees, and even the drink menu comes in fives. The staff is super nice and you should definitely try the catch special on Thursdays and Fridays. It's divine! 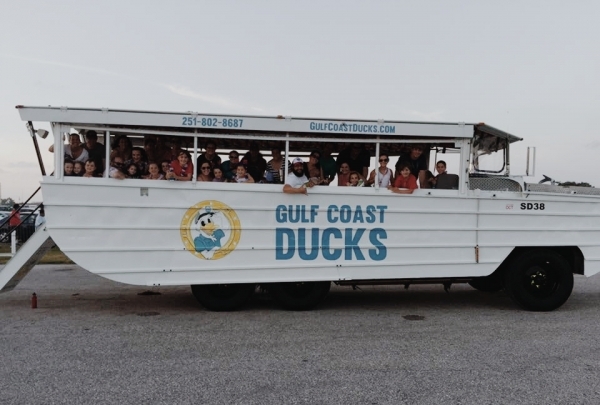 Gulf Coast Tours offers a ride around the downtown area and out on to the water to see attractions like the Austal Shipyards and the USS Alabama. Ride along listening to music and fun facts about the Mobile area and its history. The most festive gift shop downtown. 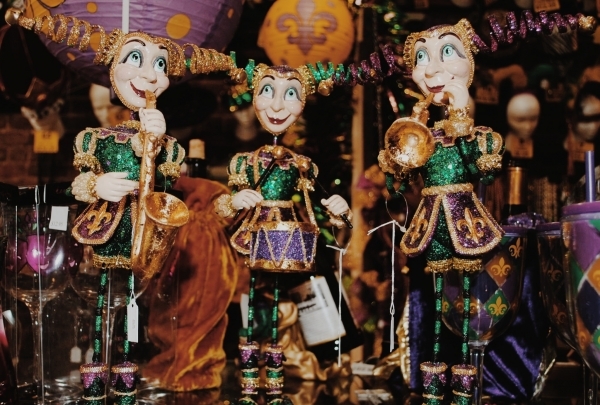 This unique gift shop offers one-of-a-kind Mardi Gras souvenirs and much more. 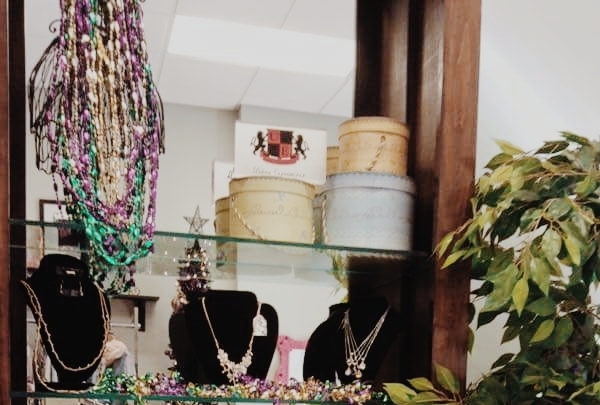 This little shop can get you Mardi Gras ready, offering many things for that special celebration. Fort Conde serves as the official welcome center for the City of Mobile. 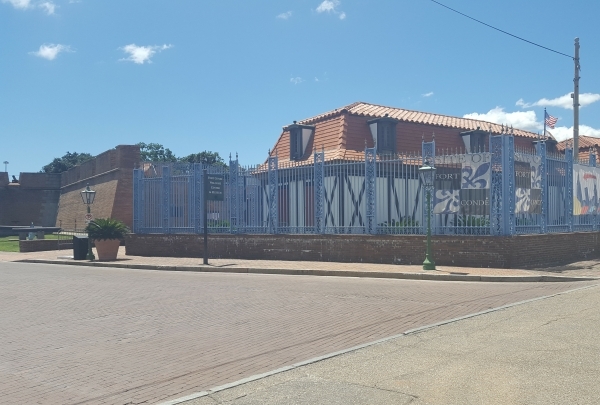 Visit this partially reconstructed French fort in downtown Mobile. Mobile's official welcome center shares the site and is operated by the History Museum of Mobile. Fort Conde protected Mobile for nearly 100 years from 1723 to 1820. This historic site provides a one-stop-shop for all the exploring history buffs. Southern food at its finest! 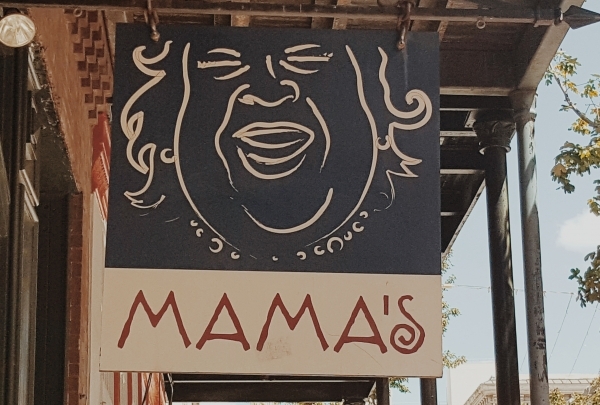 Mama's On Dauphin offers the finest in Southern comfort food. This quaint little restaurant offers scrumptious daily specials served alongside fresh vegetables that are from our local farmers market. Try one of many delicious lunch specials and see the difference home cooking can make. Serving sweet treats and more since the early 1940s. This family-owned bakery has been around since the 1940s. Here you can get more than just homemade sweet treats. Pollman's is a great place to drop by at lunch for a po-boy on homemade french bread. A cozy single-screen venue showing independent & mainstream films. 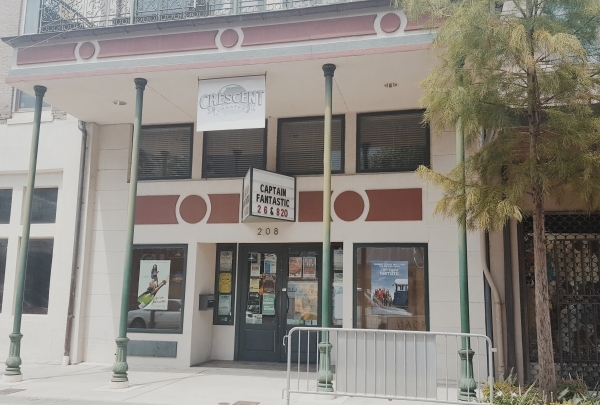 This lovely and quaint theater is full of character and offers a relaxing environment for all ages. With a front row of comfortable recliners, you can grab a blanket and a beverage and enjoy the movie. It's sure to make for a memorable date night. 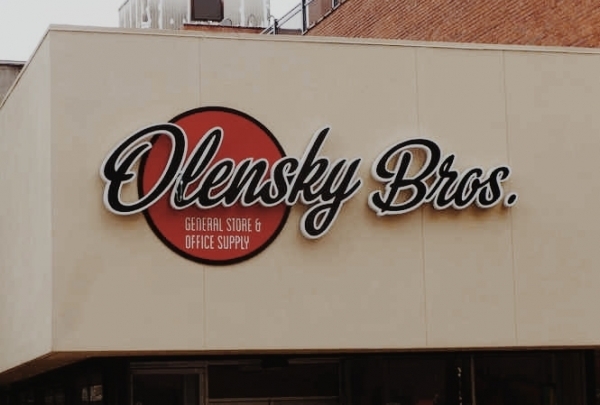 Olensky Brothers is a secret downtown treasure that has been a part of downtown Mobile for many years. Well-known for its office supplies, sales, and services, it is also the one-stop shop for many travelers. This gem offers everything, from snacks to souvenirs. Be sure to say hello to Mr. Olensky - he will be happy to share some wonderful information and history about the Mobile area. Covered Boutique sells a variety of trendy, fun, and classy fashion statement pieces. Covered Boutique offers browsers a variety of contemporary women's fashion apparel and accessories. 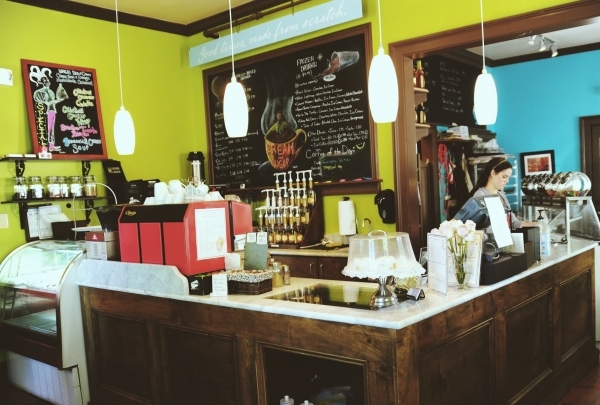 This little shop became a local favorite when in opened in 2011. The store features new arrivals with the changing of the seasons so you will always be able to find the perfect outfit, no matter the time of year. You never know what you might find in this little gem of a store.